Prior to your first microdermabrasion, as your esthetician, I will perform a thorough skin analysis. If microdermabrasion is not appropriate, you are informed during this session and an alternative treatment may be recommended instead. If microdermabrasion is for you, maximum results are obtained by participating in a series of treatments plus following a home care regimen. As your esthetician, I take every precaution to ensure that your skin is well hydrated and calm prior to leaving each session, which may or may not be normal. Always check with me if you have any concerns after the treatment. More sensitive skin may experience some redness after the first couple sessions. This normally goes away after 2 to 3 hours. After your treatment, sunblock must be worn at all times and tanning beds should never be used. 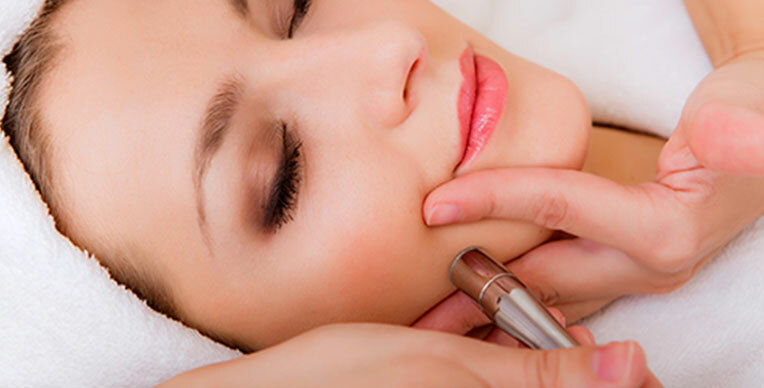 Microdermabrasion is an effective alternative to costlier and more invasive procedures like plastic surgery, Botox injections and chemical peels.